Are you searching for MSBTE DME Previous Years Question Papers? 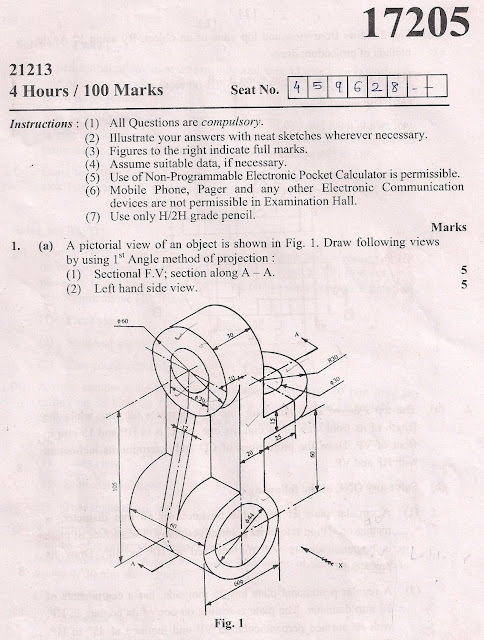 Want to download G Scheme Engineering Drawing Question Papers? 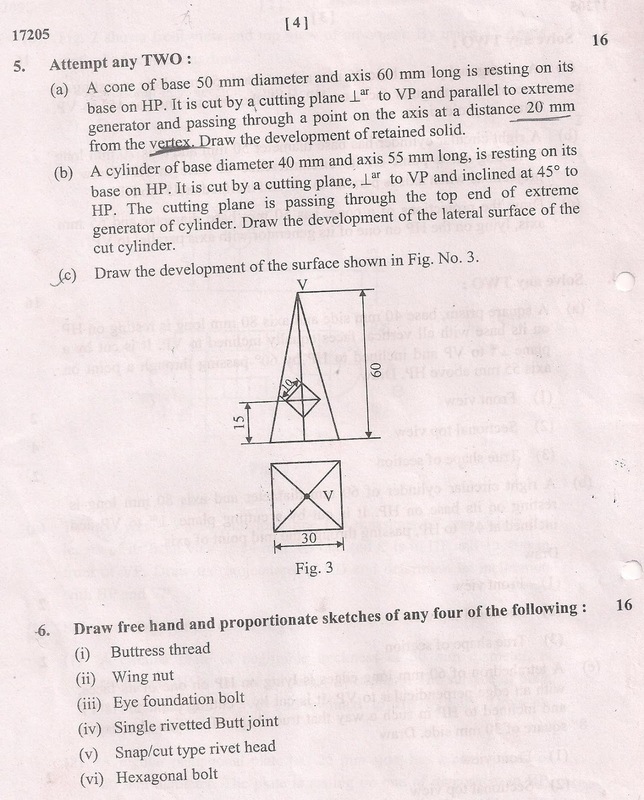 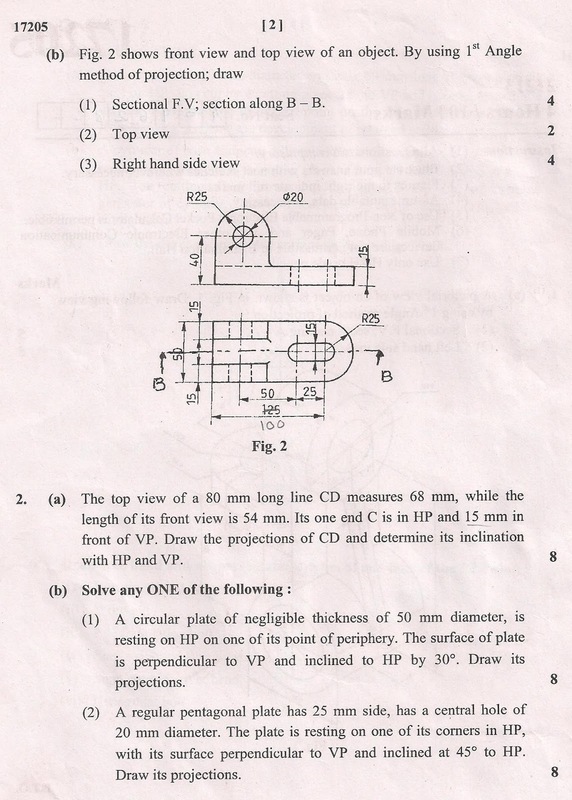 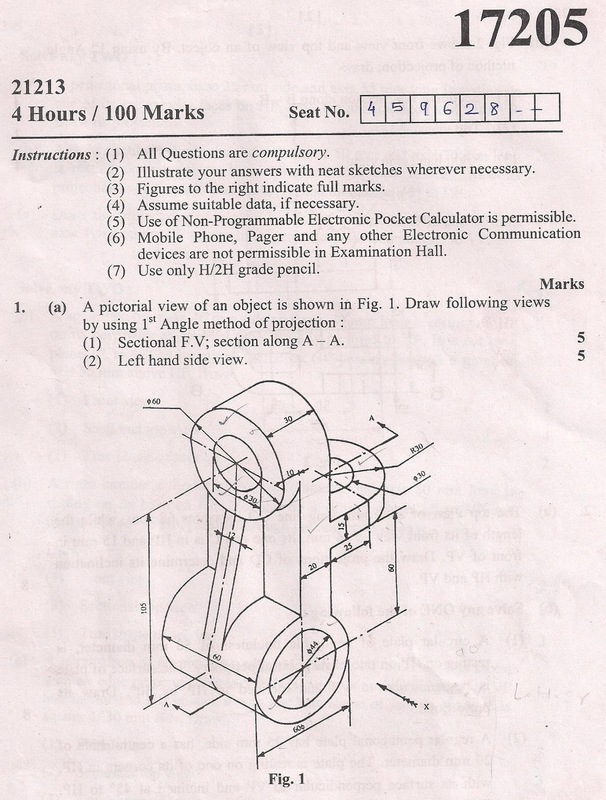 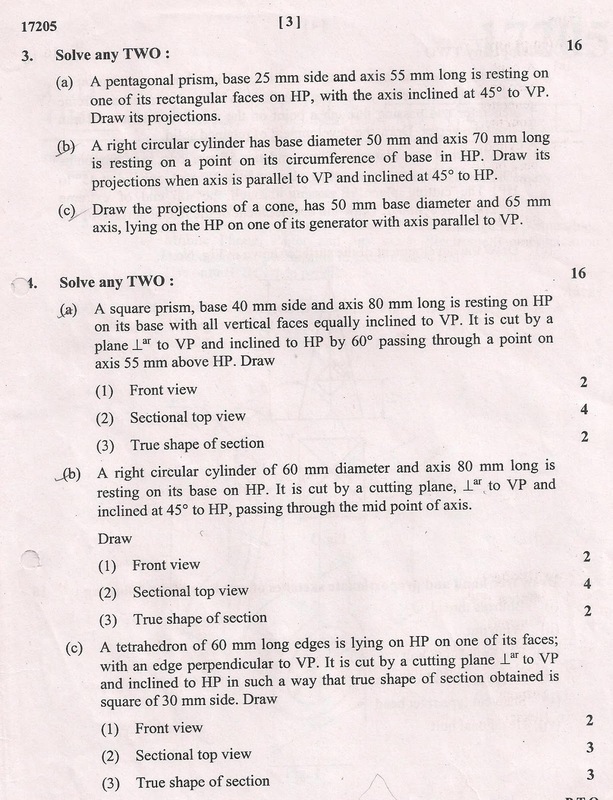 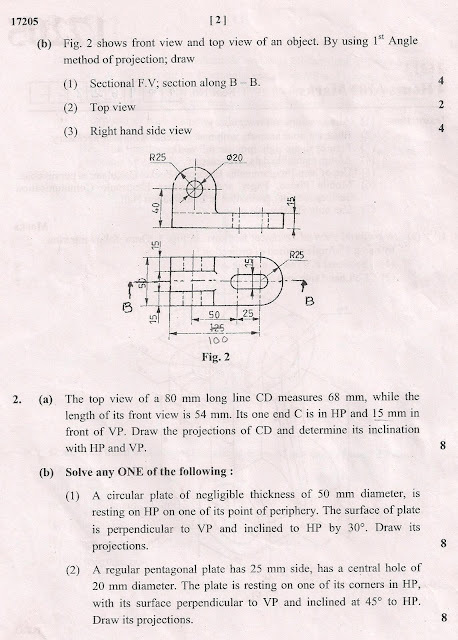 You can here collect 17205 Engineering Drawing 2013 Year Question Paper. 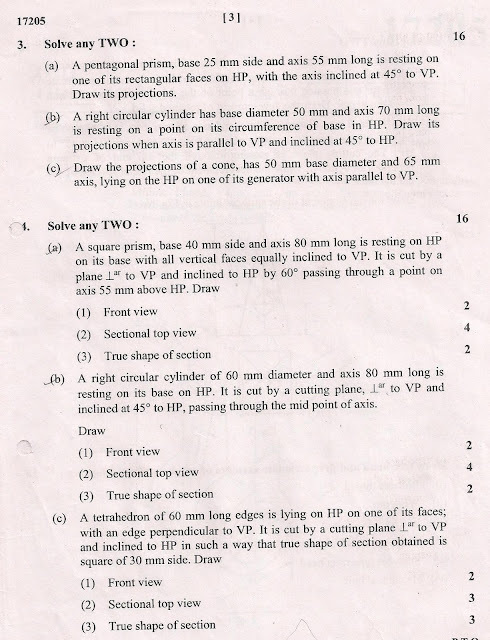 Check out more details below to download the paper.